Happy New Year! 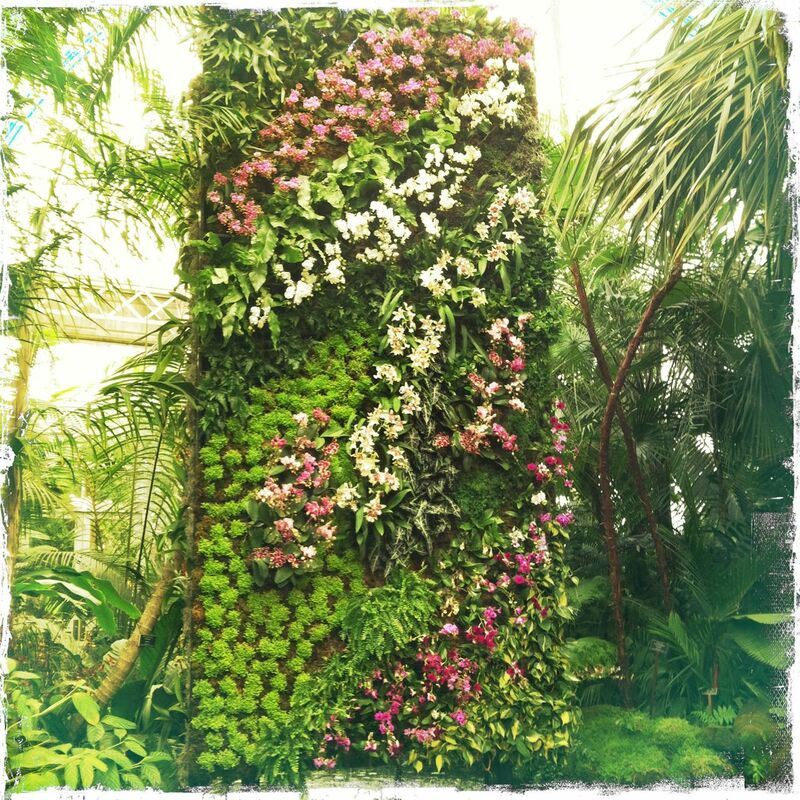 With every new year comes a new Orchid Show at the New York Botanical Garden. This year the Orchid Show falls a bit later than usual; it will run from March 3 through April 22, 2012. This will be the show’s tenth anniversary and the theme is vertical gardening. 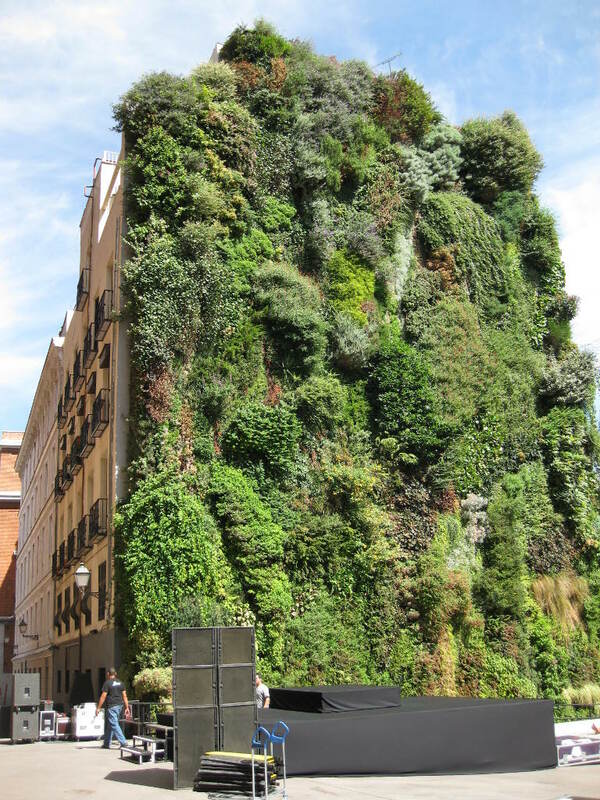 French botanist Patrick Blanc is the show’s curator—the man who is said to be the creator of the living wall, aka the green wall. Even Blanc’s hair is green. Perhaps he should change his last name to Vert. 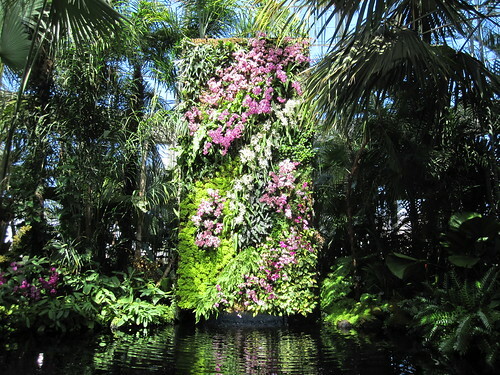 So basically, this year’s Orchid Show is gonna be built by the rock star of vertical gardening. I cannot wait to see what he does with tons of stunning, blooming orchids. My gut says this show will be sold out a good deal of the time!